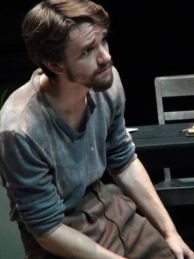 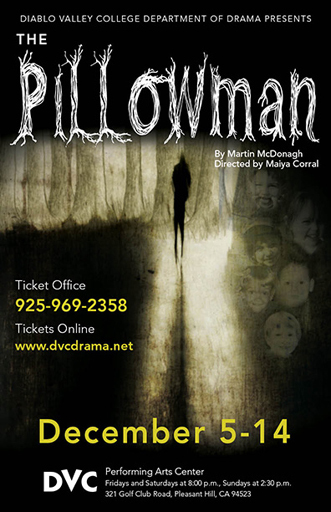 THE PILLOWMAN was awarded the Laurence Olivier Award for Best New Play, the New York Drama Critics’ Circle Award for Best Foreign Play, and two Tony Awards in 2004-2005. 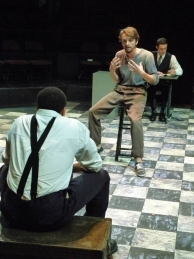 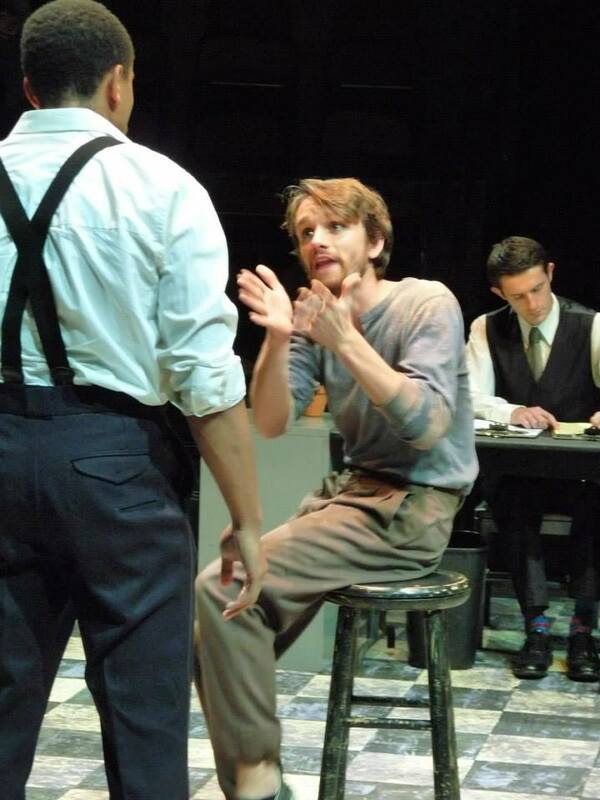 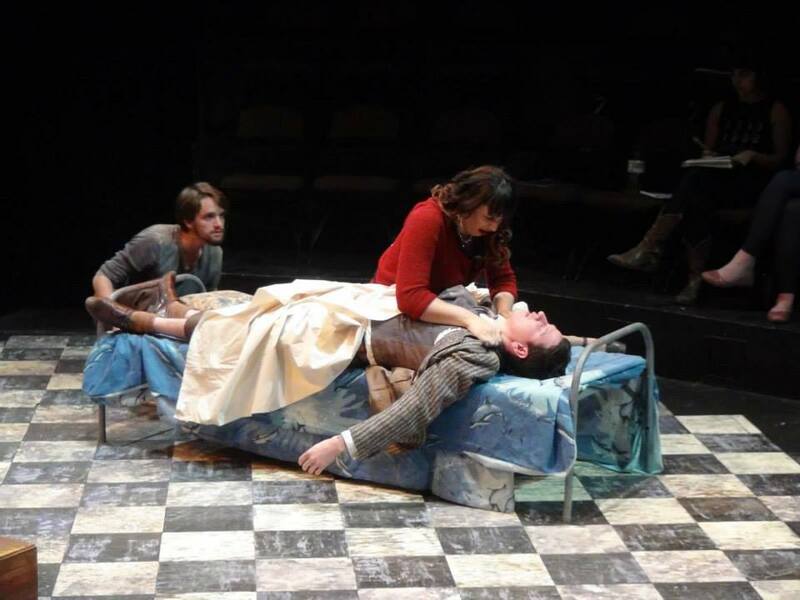 With echoes of Stoppard, Kafka, and the Brothers Grimm, THE PILLOWMAN centers on a writer in an unnamed totalitarian state who is being interrogated about the gruesome content of his short stories and their similarities to a series of child murders that are happening in his town. 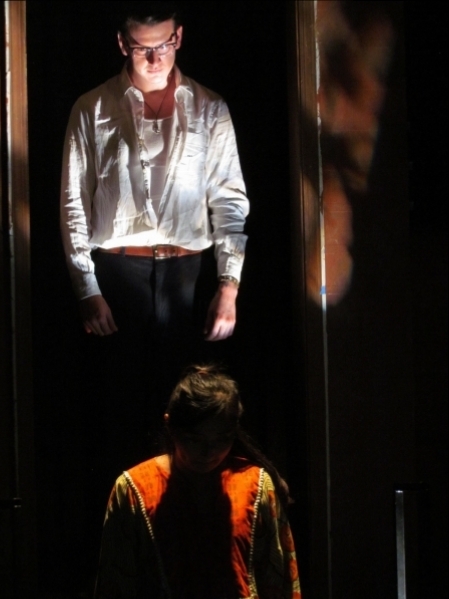 The result is an urgent work of theatrical bravery and an unflinching examination of the very nature and purpose of art. 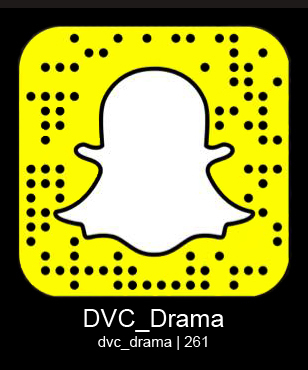 For Mature Audiences.